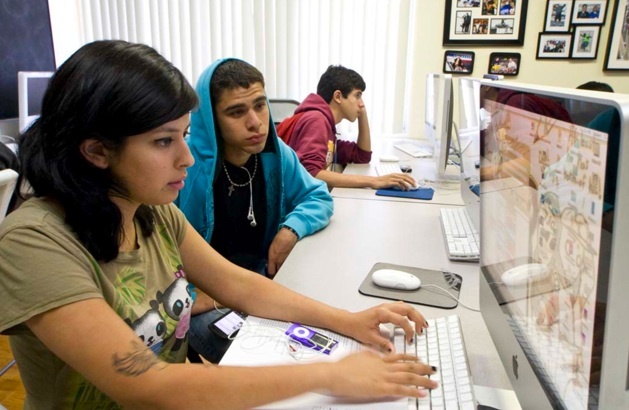 California relies on federal 21st CCLC dollars to fund numerous afterschool programs within high-risk communities and the entire ASSETs initiative which provides afterschool learning opportunities for high school youth. This is potentially threatened by recent developments in the House of Representatives in Washington, D.C. Proposed changes would divert these funds into a larger education block grant. Below we quote an alert authored by the Afterschool Alliance and urge afterschool advocates to contact their representatives in Washington to demand the protection of afterschool funding. If these changes are agreed to by the Senate, how will the California Department of Education respond to this block grant approach? Stand by and be ready to act! "A key education committee in the U.S. House of Representatives has voted to merge the only federal funding stream dedicated to afterschool, before-school and summer learning programs into an education block grant, as part of legislation to reauthorize the Elementary and Secondary Education Act. “These recent developments make it more important than ever that afterschool leaders and supporters come to Washington, D.C. for the Afterschool Alliance’s Afterschool for All Challenge in May, and in other ways make the case to lawmakers for a greater federal investment in afterschool programs,” said Afterschool Alliance Executive Director Jodi Grant."